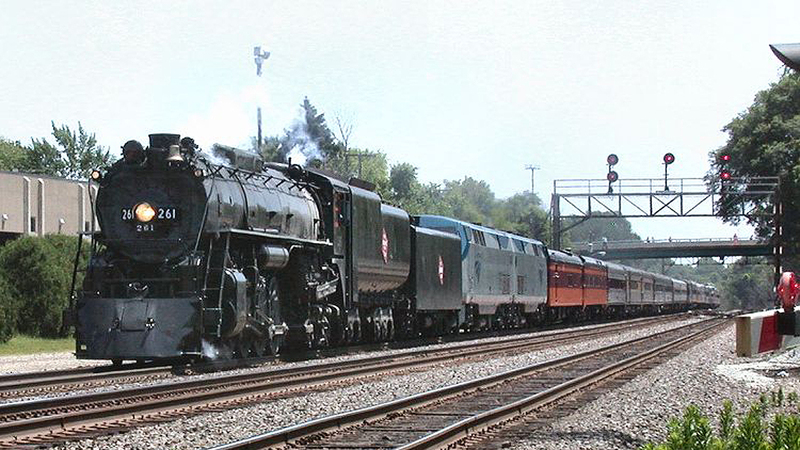 Milwaukee Road 261, owned and operated by the Friends of the 261. 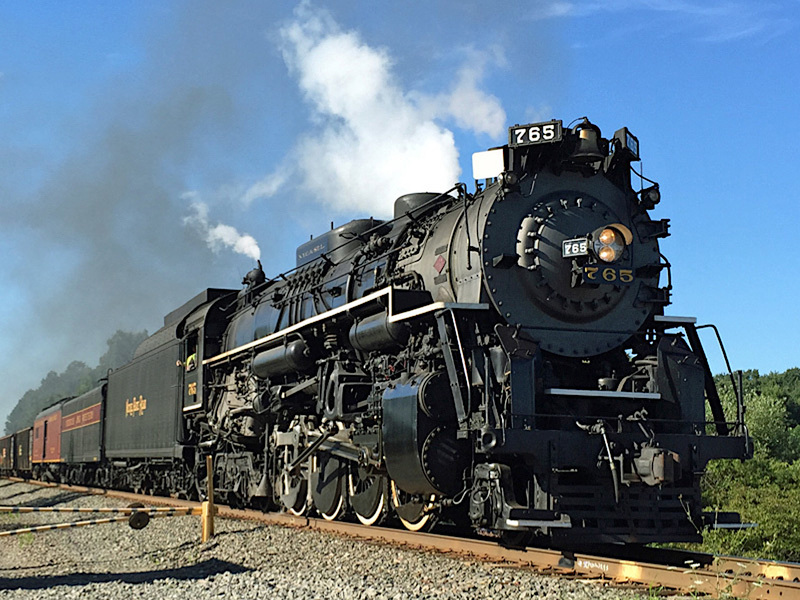 The Emery Rail Heritage Trust has awarded $60,000 in grants to Friends of the 261 and the Fort Wayne Railroad Historical Society (FWRHS) to fund Positive Train Control (PTC) on two historic steam locomotives: Milwaukee Road 261 and Nickel Plate Road 765. 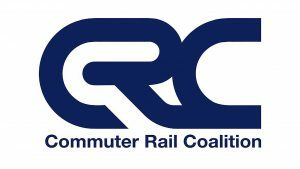 Each organization will receive $30,000 to launch individual fundraising efforts to cover the estimated $120,000 cost per locomotive for PTC implementation. 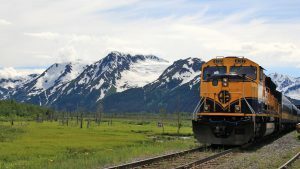 In 2017, FWRHS convened a gathering for steam locomotive operators, representatives from Class I freight and commuter railroads and the Trust to consider the “mechanical implications” of installing PTC on active main line steam locomotives such as 261, 765, Norfolk & Western 611, Southern Pacific 4449, Alaska Railroad 557, Nashville, Chattanooga & St. Louis 576, and Pere Marquette 1225, among others. Sandberg noted that main line steam locomotive operators are dealing with other operational and logistical problems, among them changes in Amtrak’s charter train policy. “Our fundraising trip for PTC was recently cancelled due to [Amtrak’s] changes, so this donation helps fill the void,” explained Sandberg. Friends of the 261 is currently working with Wabtec Railway Electronics, whose onboard technology, I-ETMS (Interoperable Electronic Train Management System), is the de facto Class I PTC locomotive platform, to perform an assessment on how PTC will be installed on 261. 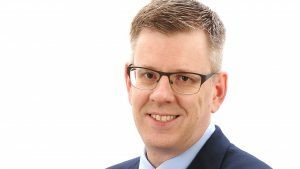 “We are hopeful that various suppliers of PTC equipment will see our non-profit organizations as worthy causes to help in this process,” Sandberg added. Individual donations are needed and can be made online at 261.com/donate and fortwaynerailroad.org/donate. 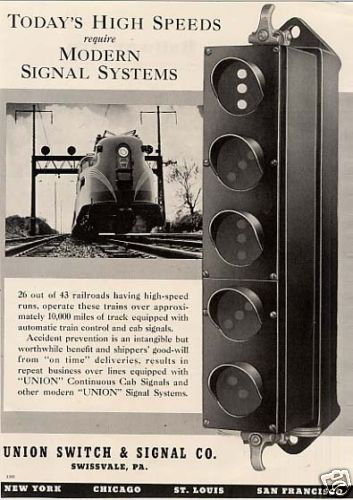 Advertisement for Union Switch & Signal cab signal system in Railway Age, circa 1936. Editor’s Note: PTC, or at least an early form of it, is not new to steam railroading. In 1922, the Interstate Commerce Commission issued a ruling requiring 49 railroads to install some form of ATC (automatic train control) on one full passenger division by 1925. Trains had to be equipped with ATS (automatic train stop) to operate at 80 mph or greater. The Pennsylvania Railroad saw this as an opportunity to implement a signaling technology that could improve safety and operational efficiency by displaying a signal continuously in the locomotive cab. The PRR contracted with Union Switch & Signal, which devised a pulse code cab signaling system. The first test installation, between Sunbury and Lewistown, Pa., in 1923 used the rails as an inductive loop interfacing with a receiver on the locomotive. The test installation eliminated wayside block signals; trains relied solely on cab signals. 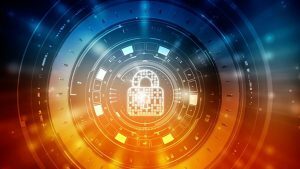 A few years later, a successor system provided four signal aspects: Restricting, Approach, Approach Medium, and Clear. Initially, the cab signaling acted as a form of ATS, where the engineer would have to acknowledge any drop in the cab signal to a more restrictive aspect to prevent the brakes from automatically applying. Later, passenger locomotives were upgraded with speed control that enforced the rulebook speed associated with each cab signal (Clear/No Restriction, Approach Medium/45 mph, Approach/30 mph, Restricting/20 mph).